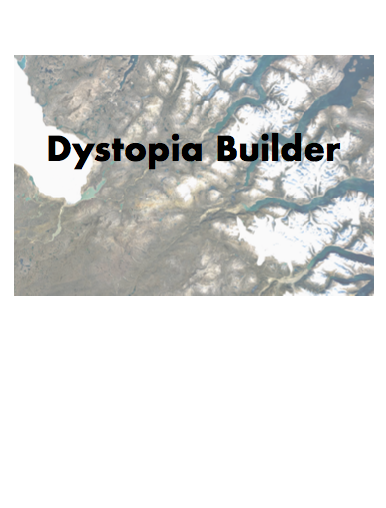 I wrote this guide for writing dystopia genre work for my own personal use, however, realised it was a useful resource which others could also benefit from. It is a series of questions which could be used to structure the society and politics of your fictional dystopia, focusing on areas most relevant to dystopias such as government, society and economy. Hopefully this is a helping hand for your dystopia writing.